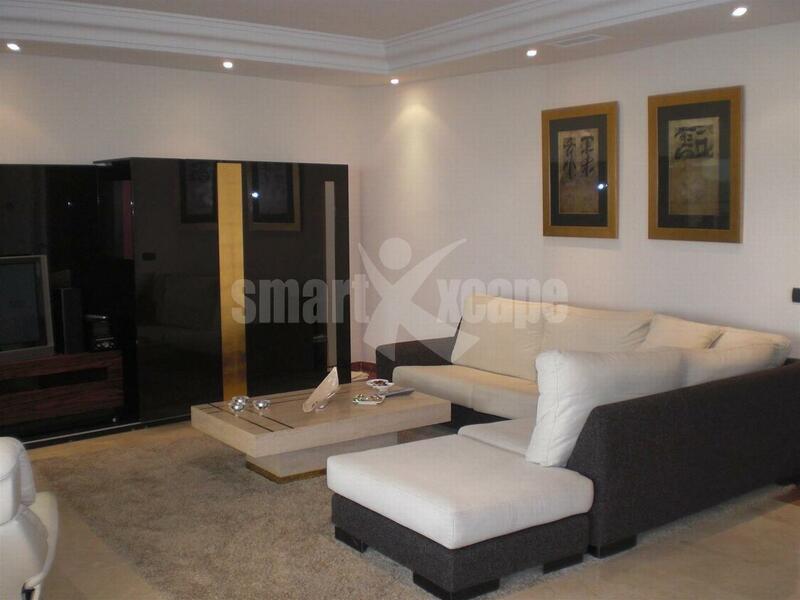 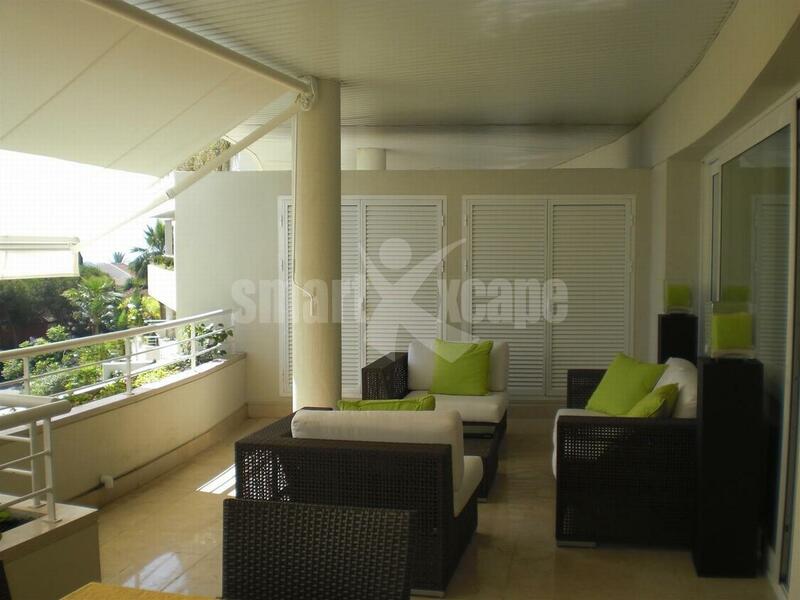 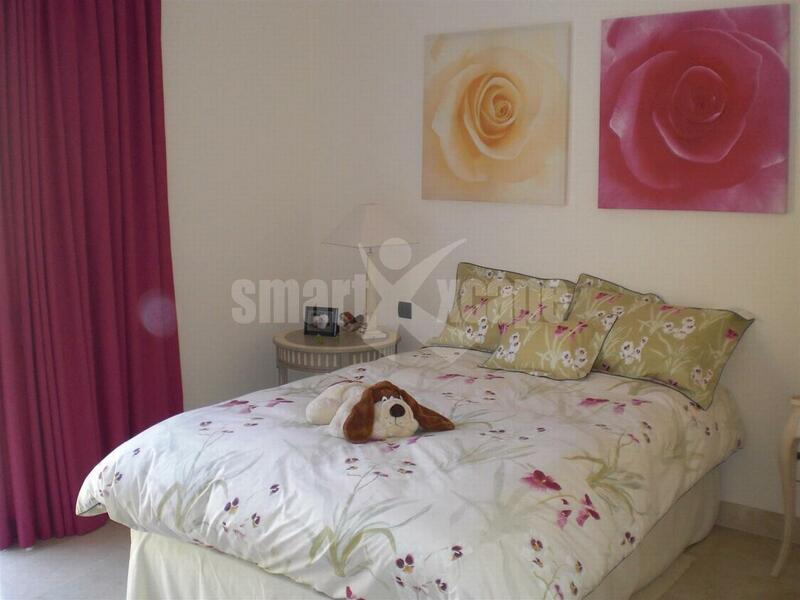 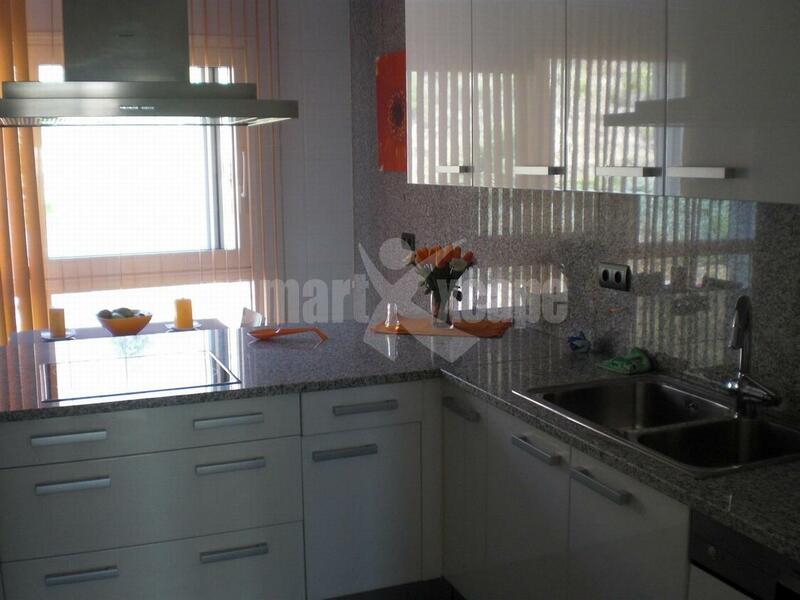 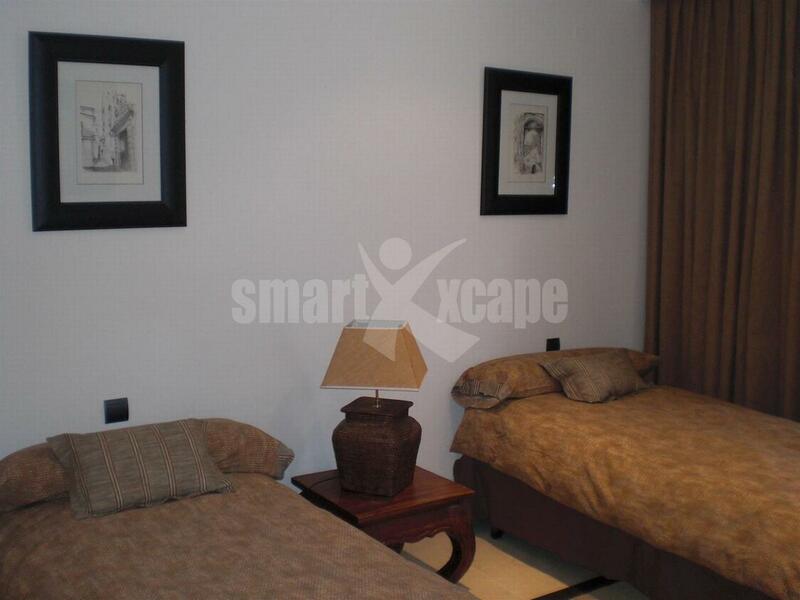 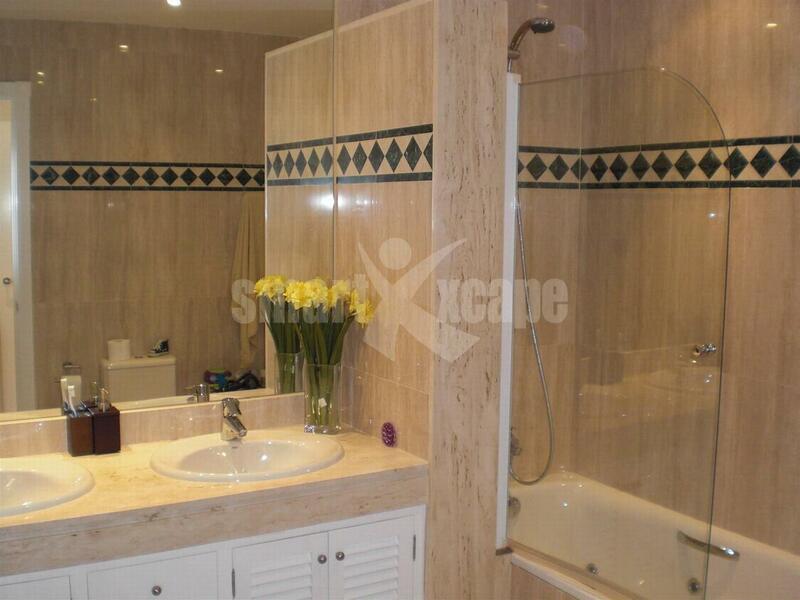 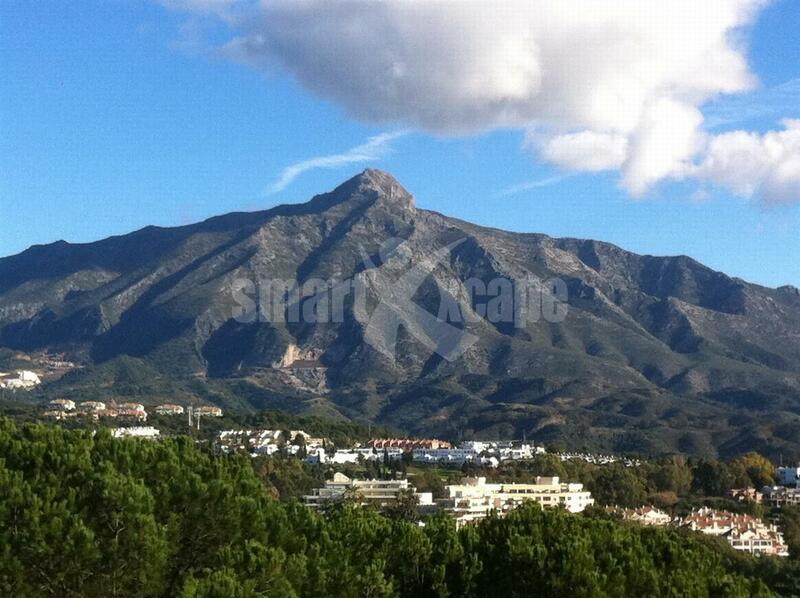 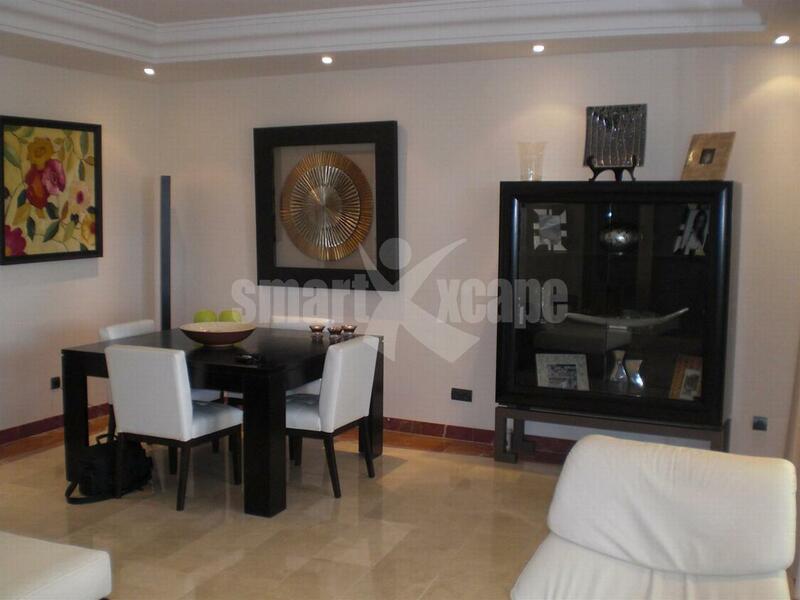 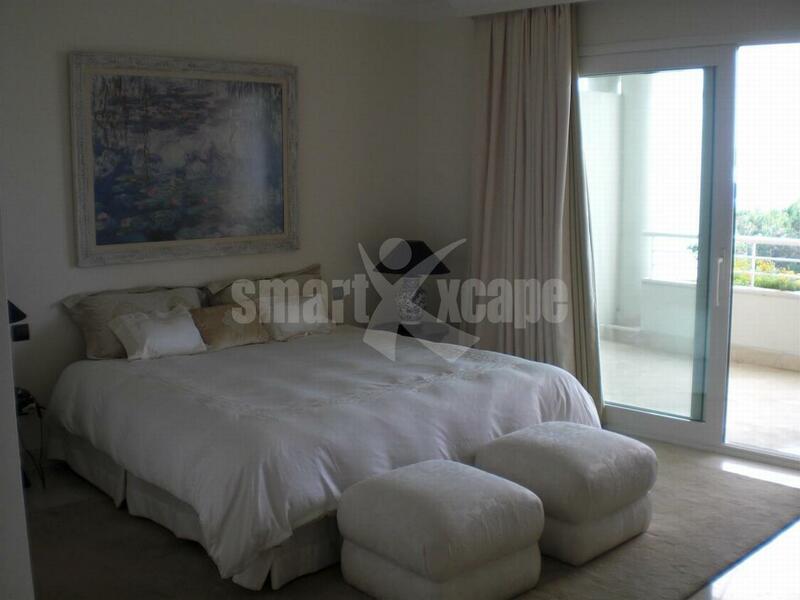 Luxurious apartment located in the heart of the Golf Valley in Nueva Andalucia, Marbella. 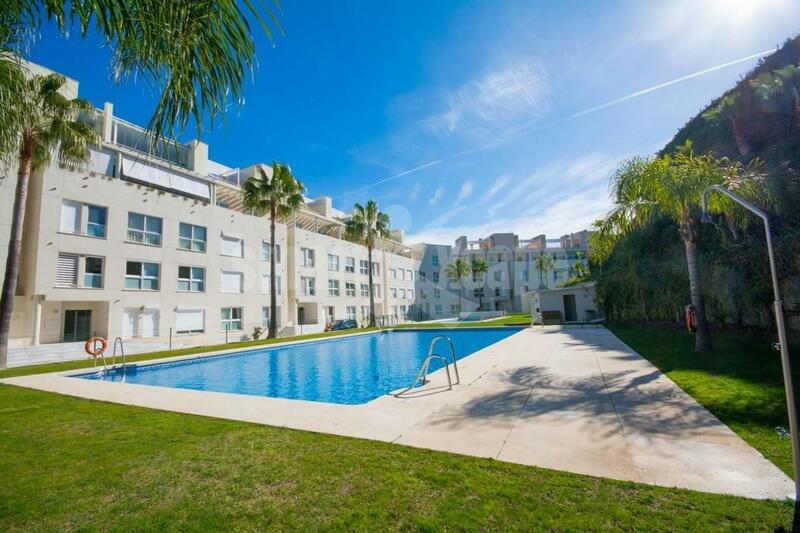 The property is part of a modern style complex, in an enclosed urbanization offering 24 hour security, nice communal gardens, two swimming pools (one is heated) and paddle court. 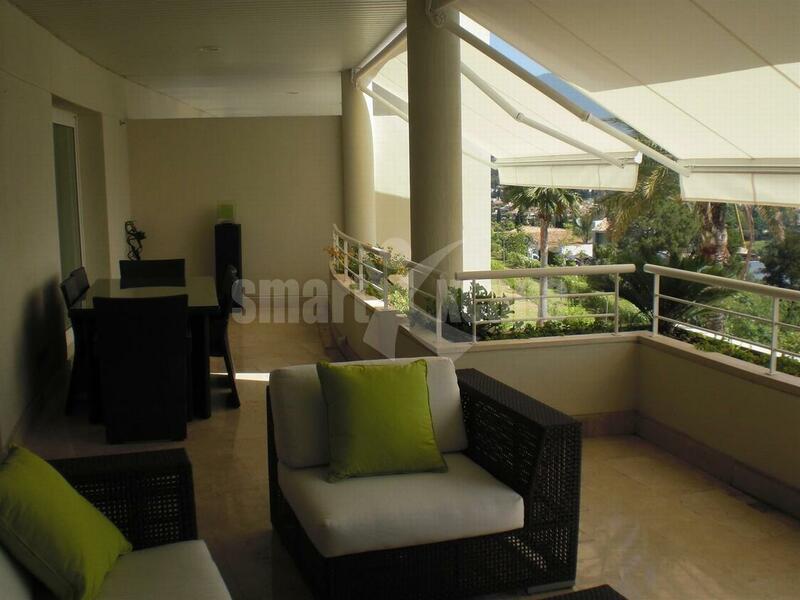 The main features include beautiful sea, golf and mountain views, spacious terrace, marble floors, under floor heating, air conditioning hot/ cold, fully fitted kitchen, alarm system, double glazing, garage for 2 cars and storage room.